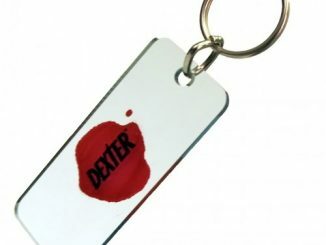 Fans of the Showtime TV series Dexter woke up today knowing it would be a killer day because season 7 will premiere tonight. 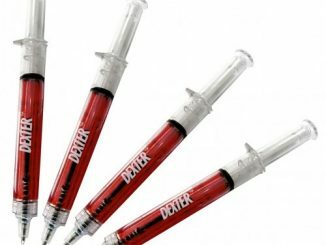 In Southern California, today was also a warm and sunny day, which would have been a great time to wear these Dexter LOOK/SEE Limited Edition Sunglasses. 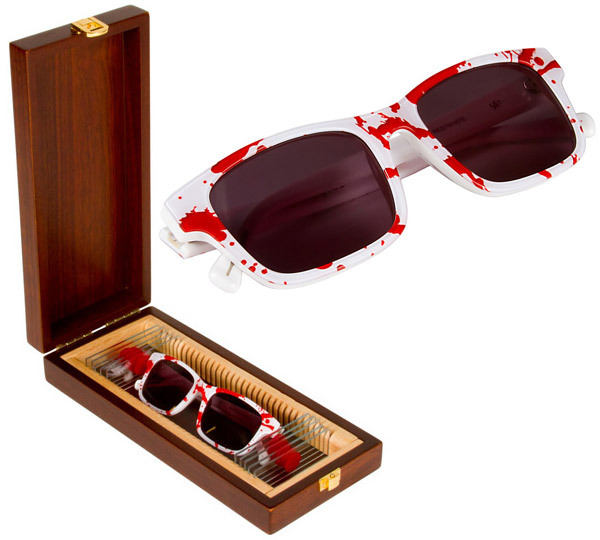 These blood spattered sunglasses are really unique, and they’re detailed down to the little hypodermic needles pictured on the inner side of the temple tips. 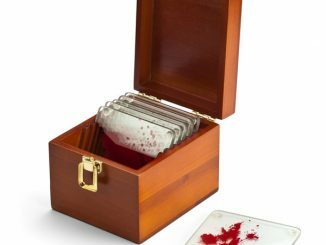 However, the case is even more special, as it is made of wood and looks just like Dexter’s trophy case, complete with blood slides. 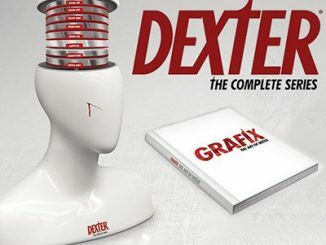 This is a limited edition of only 500, and each wooden case is individually numbered. 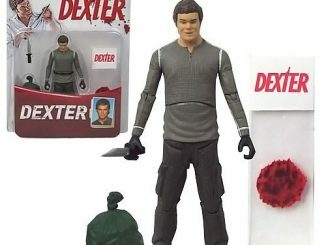 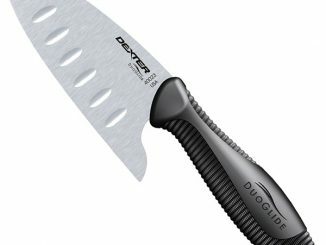 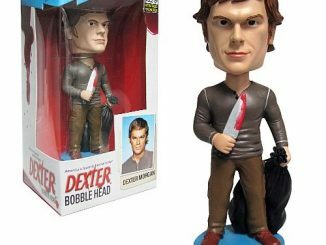 This is, perhaps, the greatest Dexter usable collectable out there. 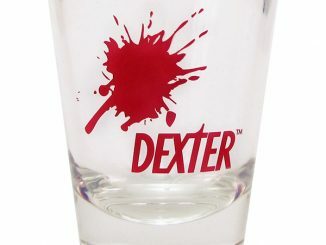 A set of sunglasses – with white frames spattered in blood – stored in a wooden case that looks eerily similar to Dexter’s “trophy case.” Combined with the included blood slides inside the case and the signature syringe synonymous with Dexter’s Dark Passenger, fans will have a hard time finding a cooler piece by which to remember their favorite Showtime series than the Dexter LOOK/SEE Sunglasses. 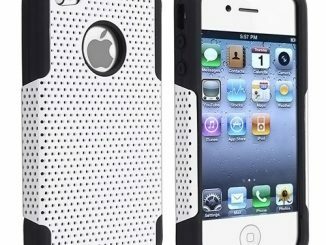 Only 500 units produced; each wooden case individually numbered. 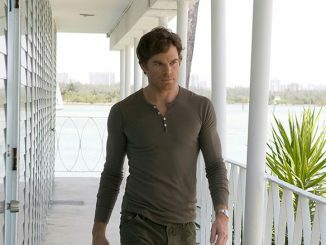 Dexter LOOK/SEE Limited Edition Sunglasses are available for $149.95 at SHO Store. 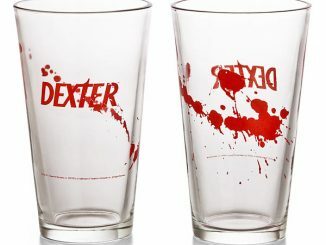 If you like these, you definitely need to check out the Dexter Blood Spatter Coasters. 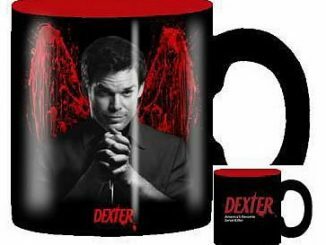 Each coaster looks like a blood slide, and the wooden storage case looks like Dexter’s trophy box.